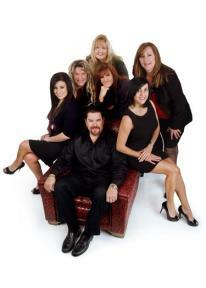 Sheldon Largent Realty operates the web site at www.thelargentteam.com ("Site"). We respect the privacy of each user of the Site (referred to as "you" or "a user"), whether you are just beginning your real estate search or have previously visited our Site. This Privacy Statement gives you specific information about how we protect your privacy, how we treat information we collect on the Site that identifies an individual user ("Personal Information"), and how we use aggregated information. This Site is not directed to children under the age of 18 ("Children"), and we do not knowingly collect any information, including Personal Information, from Children.